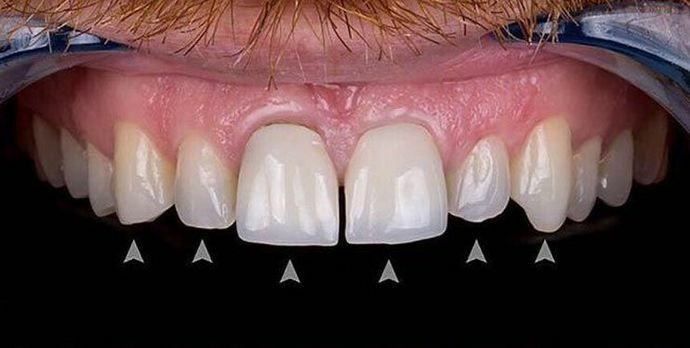 Veneers are a conservative way to enhance your smile. 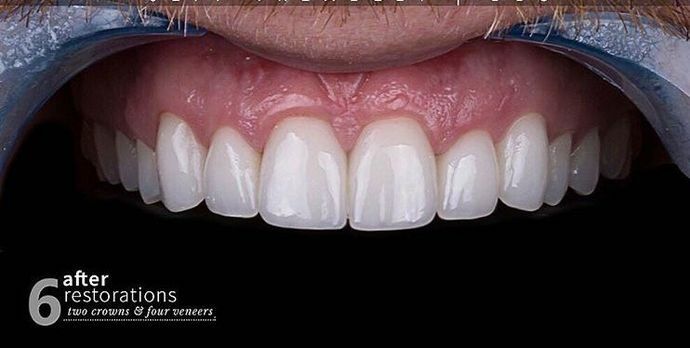 This case is a perfect example how six veneers can reshape and rejuvenate someone’s teeth. This happens in only two weeks.